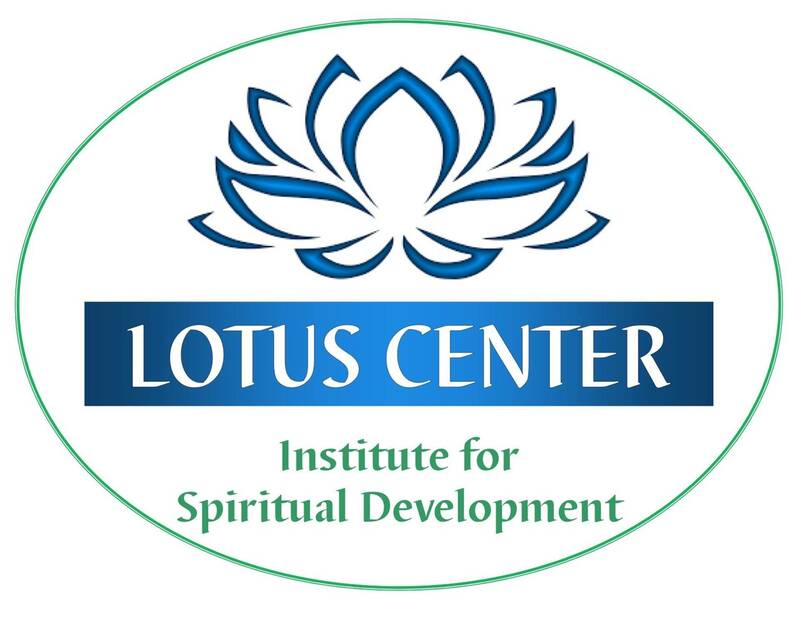 The Institute for Spiritual Development is a God-Centered, metaphysical church and spiritual community dedicated to expanding our spiritual awareness in an atmosphere of unconditional love and acceptance. Our unique Sunday Service is an interactive experience celebrating the Divine in our lives through prayer, singing, special musical presentations, guided meditation and messages from spirit. Stay for hospitality and community after the service!